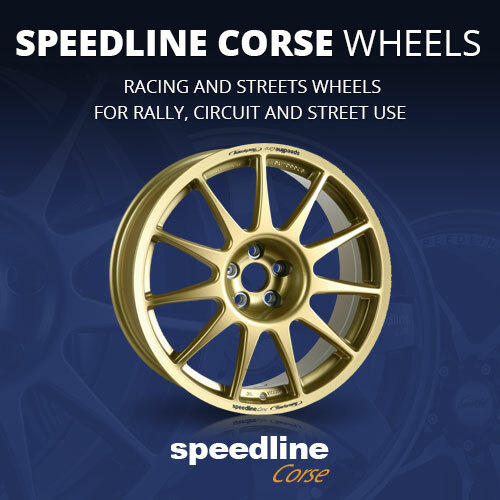 We are importers and distributors Renault Sport race cars. 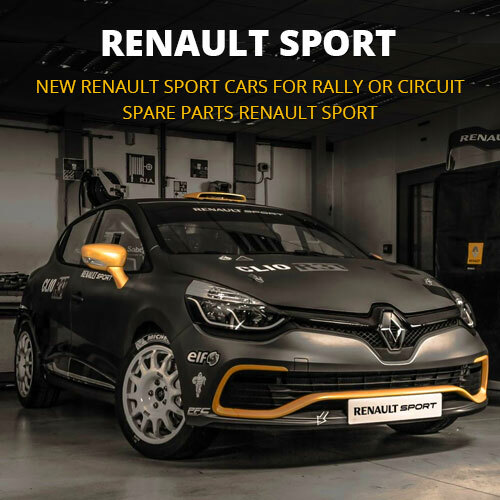 We also provide all spare parts for Renault Sport. 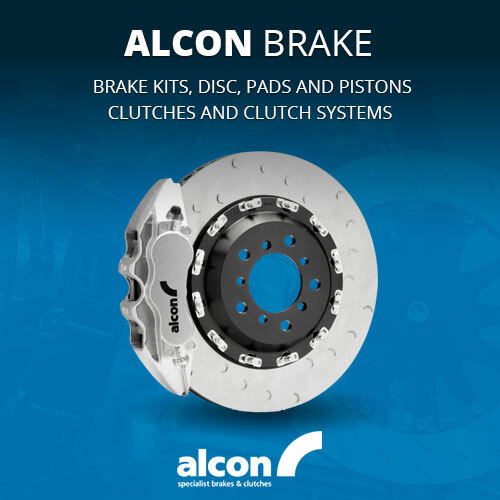 Sadev is well known for its motorsport applicable gearboxes and now has a vast variety available to be used in many different applications. 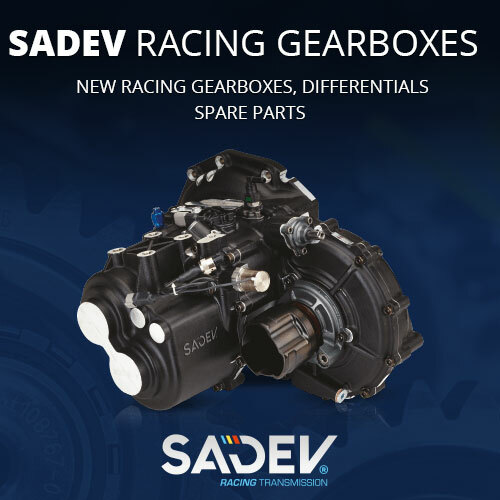 Sadev variety of gearboxes can be found in such applications like tarmac, autocross, hillclimbing, circuit racing to full off road rally raid, etc. 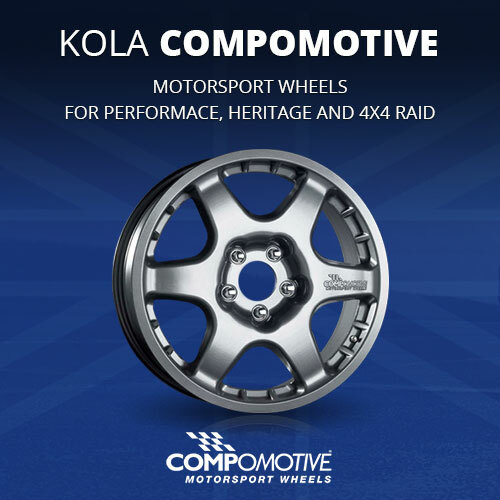 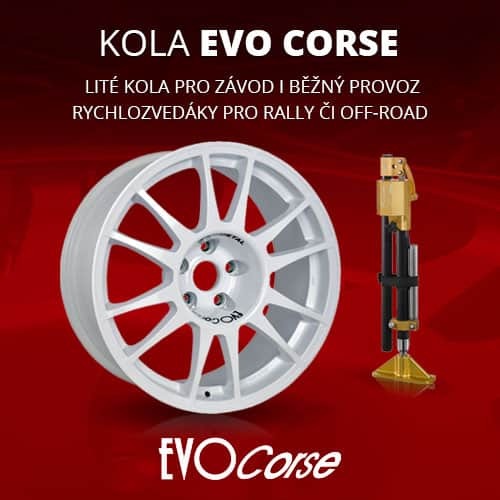 For over 15 years EVO Corse has been on the market of alloy wheels for racing cars, aiming to provide the customers with cutting-edge products that can offer the best performance.